The Bill provides for confidentiality of victims, witnesses and complainants and time-bound trials and repatriation of the victims. A Bill seeking to prevent trafficking, especially of women and children, provide rehabilitation to the victims and prosecute offenders was introduced in the Lok Sabha on Monday. 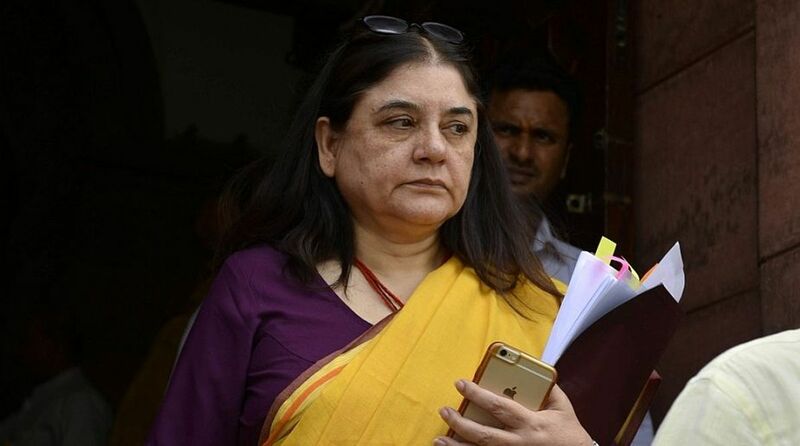 The Trafficking of Persons (Prevention, Protection and Rehabilitation) Bill, 2018, was introduced by Women and Child Development Minister Maneka Gandhi. Besides taking up prevention, rescue and rehabilitation, it covers aggravated forms of trafficking such as forced labour, begging and marriage. It proposes to create institutional mechanisms at district, state and central levels. It calls for punishment ranging from 10 years of rigorous imprisonment and a fine not less than Rs one lakh. Officials said that human trafficking is the third largest organised crime in the world.